It is April already, and just like that the first quarter of the year is over. 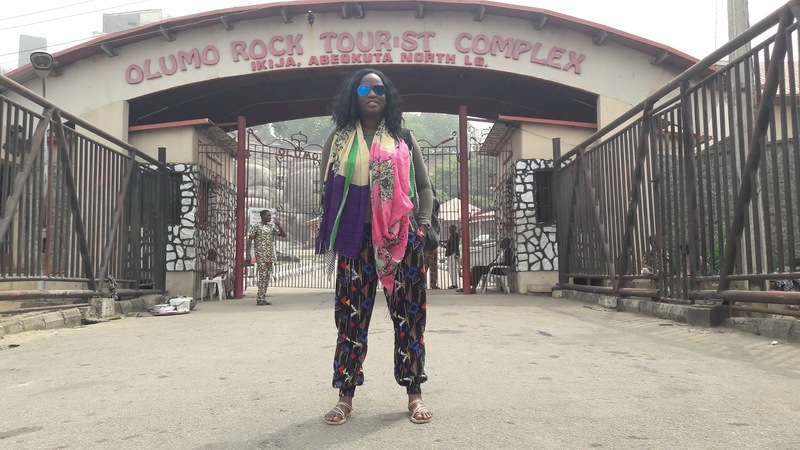 March was set to be my travel free month and just as planned I did not go anywhere outside Lagos. 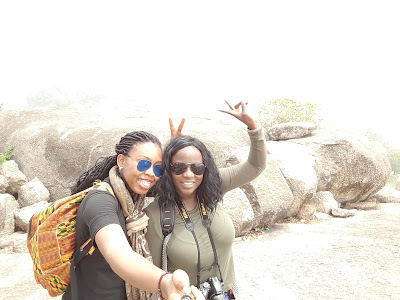 February 18 and 19, I visited Abeokuta and Ile-Ife with my friend Sandra. The trip was originally planned for an Australian who supposed to be visiting Nigeria for a conference. 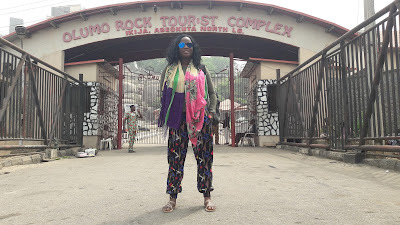 Visa arrived pretty late and it did not make sense for him and his colleagues to spend over 24 hours travelling only to come spend 3 days in Nigeria, I buzzed Sandra to come along for the trip because I knew she always wanted to visit Olumo Rock. I told her to pack for a sleepover since I wasn't sure we would make it back to Lagos that same day. The plan was initially Abeokuta, Ibadan and Ile-Ife, we wasted so much time in Abeokuta so we decided to end up in Ile-Ife that same day. 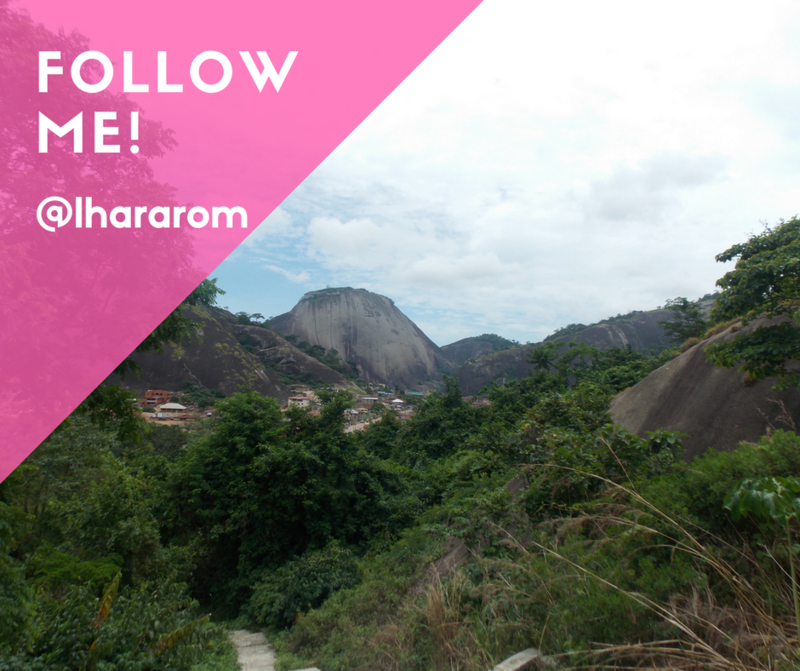 Since our final destination for the night was not Ile-ife, we didn't book any accommodation. We were already running thin on cash and decided that we will use an ATM when we get to Ibadan. There was no bank around the park we were dropped and since it was late already (we got to Ibadan around 7PM), we decided to head to Ile-Ife with our last cash. Let's just say we almost entered one chance. 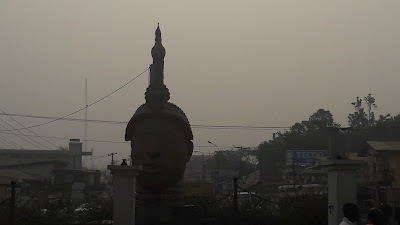 We got to Ile-Ife around 8PM, and it is a sleepy town. No cash, no pre-booked hotel and no food. All the banks were all one street and imagine moving from bank to bank and ATM is not working. Then there is this long queue in front of the only functional bank ATM. It was not even a funny something. At last, we finally got cash and rushed inside the Mr Biggs right next to the bank. That was our only meal for the day. After the meal came the struggle to search for an hotel to spend the night. We checked out some hotels on Jumia Travel and Hotel NG, the one we settled for was nothing to write home about. I called it a "beer parlor which had rooms for those who forgot to check their wristwatches and found out by midnight that they were not at home". Also the pictures on the website was totally different from what we saw, both Jumia and Hotel NG had the same wrong pictures. We found our way back to one of the hotels we saw on our way into Ile-Ife for the night. 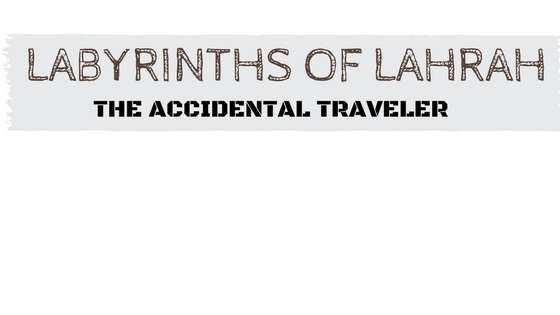 I got palm-wine at the hotel bar, I was too exhausted and went to bed shortly after. The next morning we decided to explore Ile-ife, our first stop was the Ori Olokun, which we walked to from the hotel. Next was the palace of the Ooni also know as "Ile Oodua". 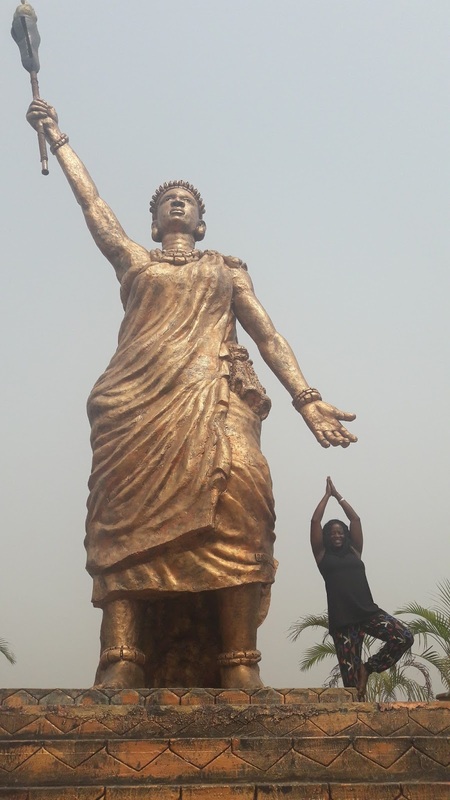 Right across the palace is the statue of Oduduwa. Right down the corner is the Moremi Statue and we took a bike to the Opa Oranmiyan location. It was a pretty interesting weekend and I was glad I went on the trip. Also it had been a while Sandra and I went on a trip alone. The Easter holiday is here and I am so excited. I am off to Togo again with my friend Tayo and 3 new friends. Wishing you all an Eggciting Easter celebration.